Our firm's certified passive house consultants (CPHC©), raters and verifiers work with architects, builders, developers and homeowners to achieve their Passive House goals, with optional certification via either the Passive House Institute U.S. (PHIUS) or the Passive House Institute (International), and with the maximum available utility and state incentives. Passive building, whether new construction or renovation, comprises a set of design principles used to attain a rigorous level of energy efficiency, while maximizing occupant comfort and emphasizing a healthy indoor environment. These buildings offer impressive long-term benefits in addition to energy efficiency; their airtight design and insulation provide exceptional comfort, even in extreme weather conditions. Continuous mechanical ventilation of fresh filtered air provides superb indoor air quality. A comprehensive systems approach to modeling, design, and construction produces extremely resilient buildings. 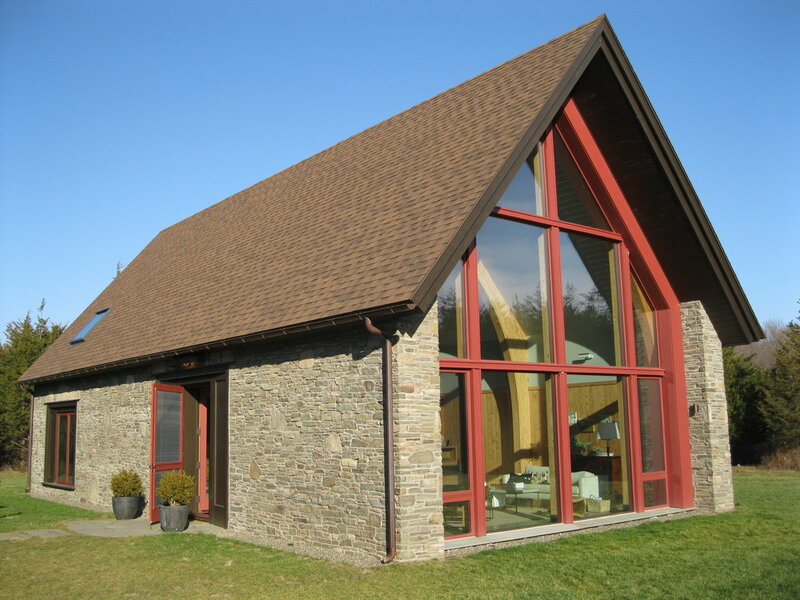 Scroll down for examples of the variety of Passive House projects we can help you with. Multifamily is currently the hottest segment for Passive House construction. 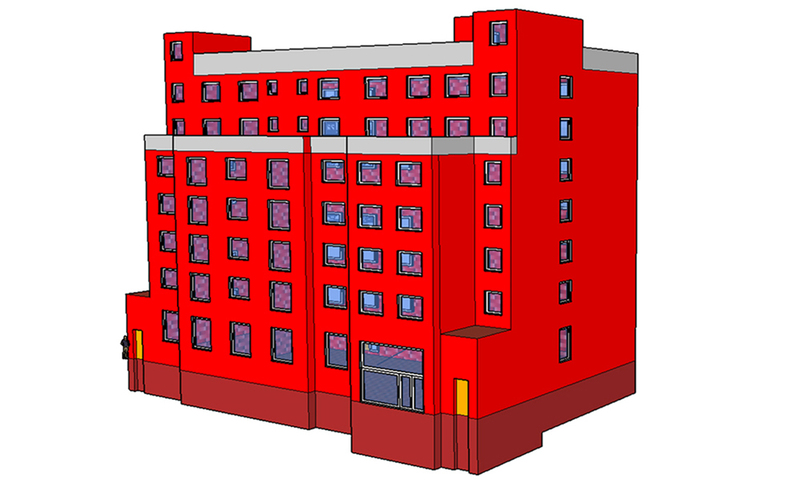 From feasibility studies to energy modeling to field verification, we can help make your next multifamily project a Passive House. Our services include obtaining the maximum State and utility incentives available for the project. TLP has served as passive house consultant on both affordable and market rate multifamily projects ranging from 2 to 70 units. See our publications webpage for presentations we have delivered on the topic at leading national and regional conferences. As an early advocate for building design that stretches the limits of energy efficiency, we helped pioneer the application of “Passivhaus” design in the U.S. As the Passive House consultant and engineer for the Hudson Passive Project, the first certified Passive House in New York State, our team of energy specialists created a home so efficient that its heating equipment is almost never switched on. 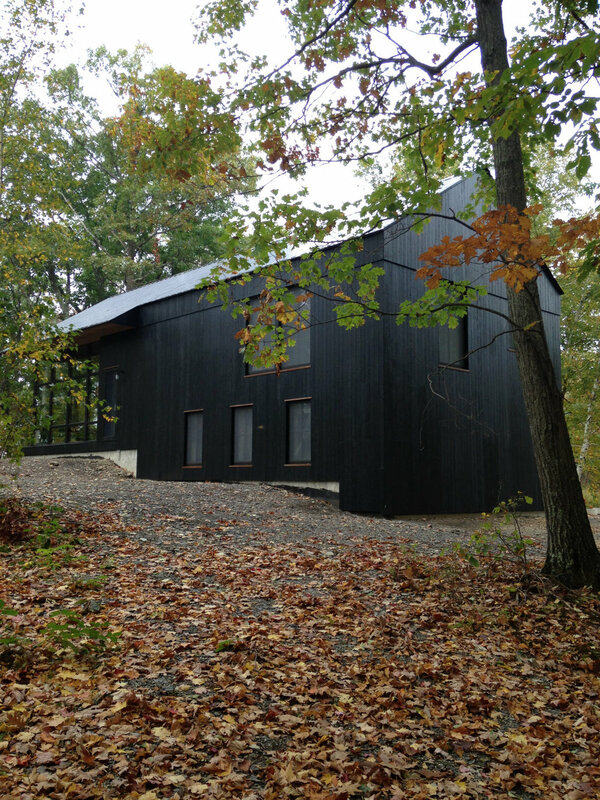 This sustainable home demonstrates that superior energy performance can complement great design. More information on this project may be found here. 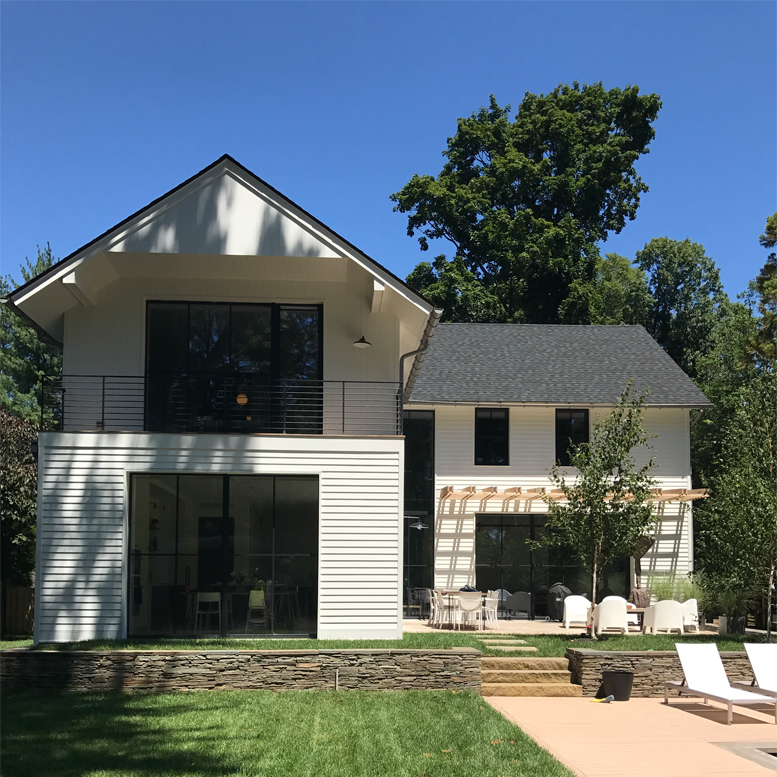 Beyond the Hudson Passive Project, our passive house practice has continued to include single family homes for clients across the New York Metropolitan region and beyond. From the point where Passive House is just an idea, we help develop it into reality by bringing our experience and tools to bear on the project. Images here include single family passive houses that we have consulted on, many of which have been certified through PHIUS or PHI. We believe Passive House is not just for the wealthy. 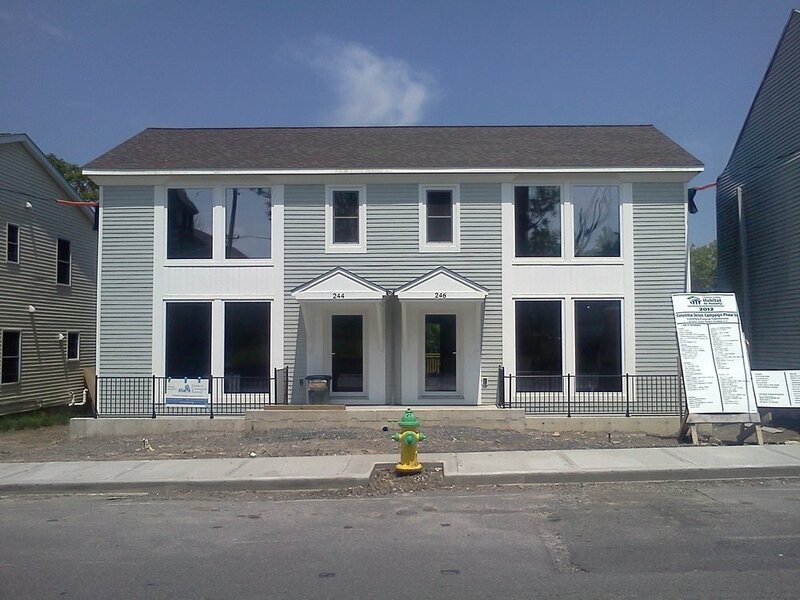 Our partnership with Columbia County (NY) Habitat for Humanity has resulted in certified Passive House projects in Hudson and Valatie, NY. 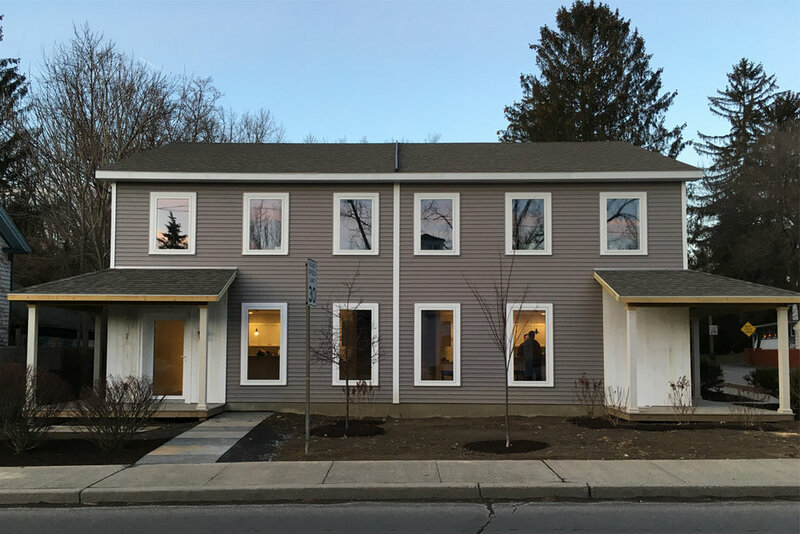 These Passive Townhomes are now home to six Habitat families and we are now at work on the fourth generation of this efficient, affordable design to be built in Ancramdale, NY. Despite the term "Passive House," passive buildings can include non-residential structures such as offices, community buildings, schools and virtually any type of structure - all built to the same high standards of energy efficiency, sustainability and quality. 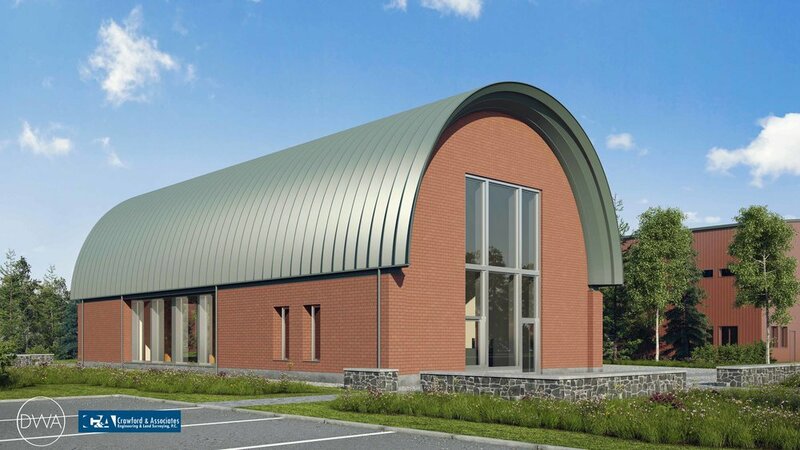 TLP has consulted on office and religious/community buildings, including the first certified passive house church in the nation, in upstate New York.